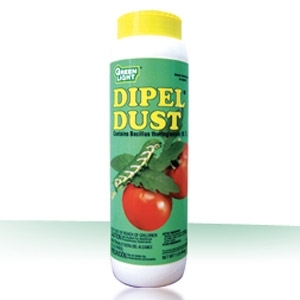 DiPel Dust is great for controlling of caterpillars and worms on edible and ornamental crops. It controls tomato hornworm, webworm, armyworm and lots of other caterpillars. 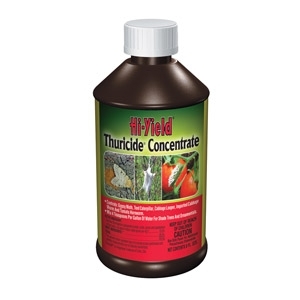 Hi-Yield's Thuricide concentrate controls leaf-feeding worms such as Bagworm, Elm Spanworm, Tent Caterpillar, Spring Cankerworm, Gypsy Moth, Fall Webworm, Cabbage Looper, Imported Cabbage Worms and Tomato Hornworm. It's safe for use on fruits and vegetables. 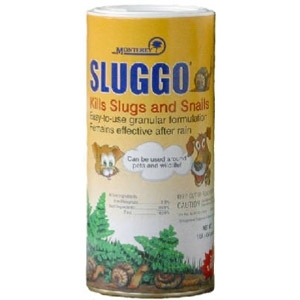 This formula, containing naturally occurring iron phosphate, is a great organic pesticide for snails and slugs. It's safe for use in homes and vegetables gardens. A great natural pest repellent and fertilizer. 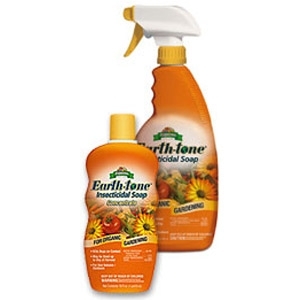 Contains garlic oil and cayenne pepper to repel insects, and seaweed, molasses and compost tea for foliar feeding. 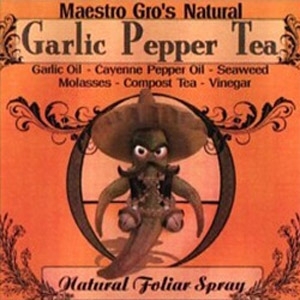 A great natural pest repellent and fertilizer Contains garlic oil and cayenne pepper to repel insects, and seaweed, molasses and compost tea for foliar feeding. 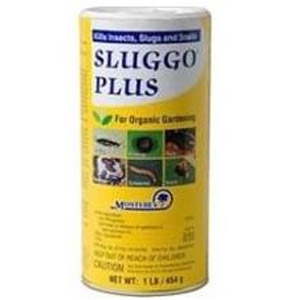 A great natural pesticide for aphids, mites, whitefly and other pests. 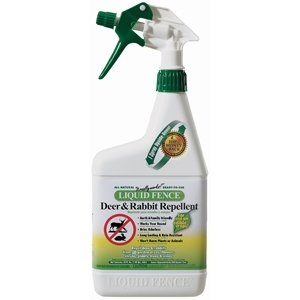 This eco friendly deer repellent is long lasting and safe to use around humans and pets. 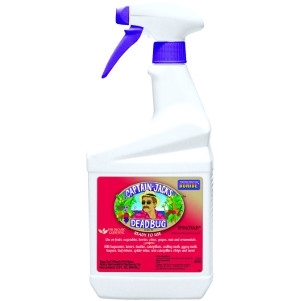 It contains putrescent egg solids and garlic powder to repel critters naturally. 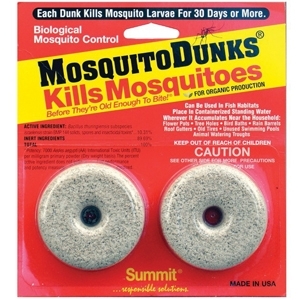 Mosquito dunks contain BTI, a bacteria that is toxic to mosquito larvae. A great natural way to destroy mosquito larva in standing water. Non toxic to pets, fish or wildlife.